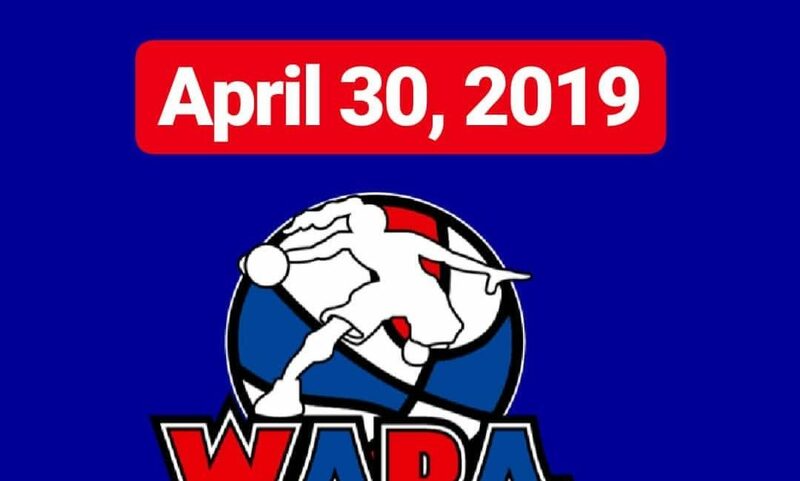 The opportunity to become part of the WABA is here. 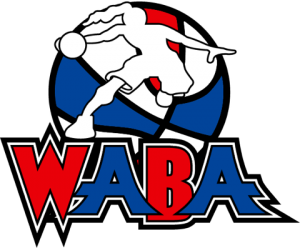 As we enter our third season of the WABA the league is constantly looking to grow. We currently have over 20 teams entering the league this season, with several markets still available. 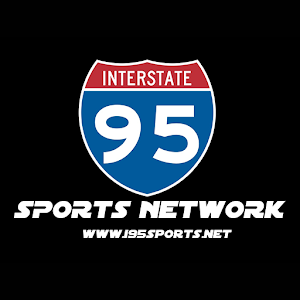 So if you think you have what it takes to become an owner of a Women’ professional basketball team. Email us @womensaba@hotmail.com and someone will contact you shortly.